Whether buying or selling a home, you'll find the friendly & experienced Real Estate associates at Merrifield & Pilcher Realty ready to assist you. When buying a home - whether it’s your first, second, or a getaway vacation home - you’re bound to have many questions. When selling your home there are no guarantees that a buyer will simply walk through the front door. Your financial picture is as unique as you are. So, when you’re considering buying a home, see a lender first. 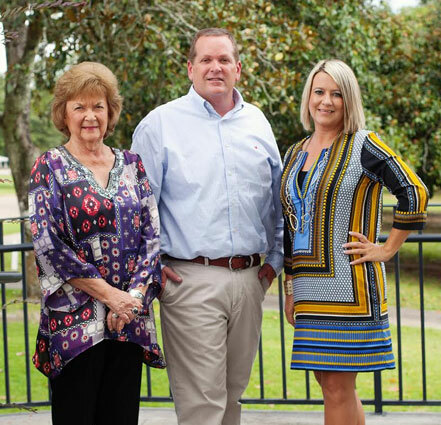 With over 60 years of combined real estate experience Merrifield & Pilcher Realty is a full-service agency working with property buyers and sellers from South Alabama all the way to the Gulf Coast of Florida. 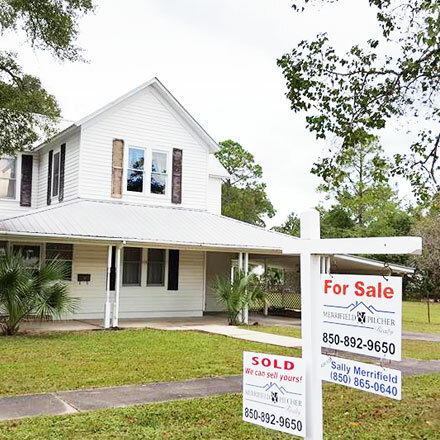 Merrifield & Pilcher Realty is licensed in Florida and Alabama and are members of the Emerald Coast Association of Realtors and the Covington County Association of Realtors. We will always strive to make each Real Estate transaction a positive and pleasant experience.